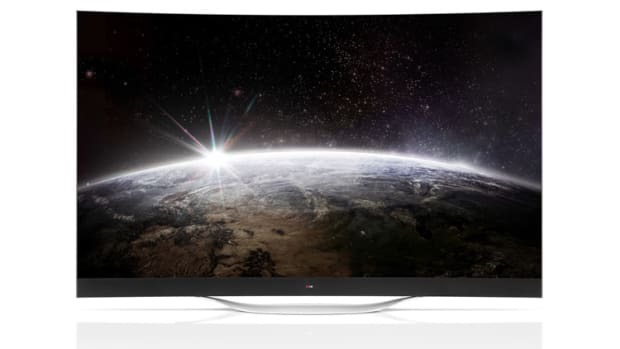 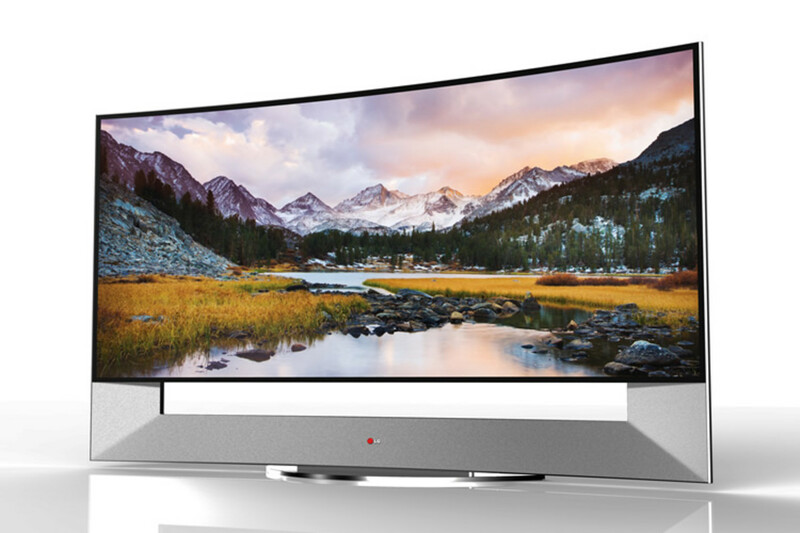 LG&apos;s Curved Ultra HDTV may just be the closest you can get to emulating an IMAX-like experience in your living room. 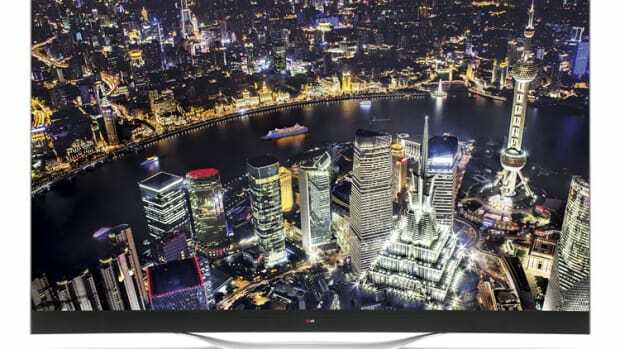 The TV is a 105-inch 4K set with 5120 x 2160 resolution in a 21:9 CinemaScope format. 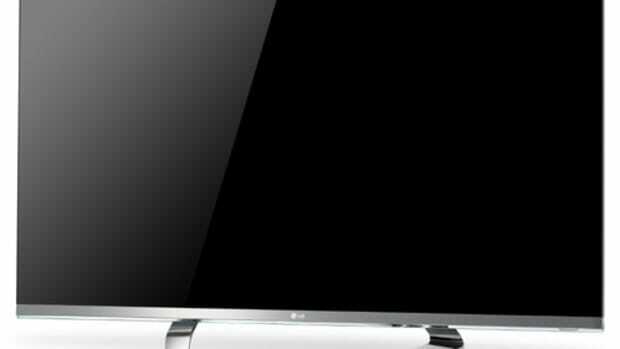 To achieve a screen of that design and resolution, LG utilized their own TFT pixel circuit technology for great color reproduction at any viewing angle.